If your list of New Year resolutions doesn’t include taking better care of your skin, are you even a beauty-conscious girl? We are sure you don’t want another year to pass by with your skin looking dull and lacklustre. Achieving great skin requires time and effort, along with a solid skincare kit that will help you keep this resolution. All you ladies out there struggling to achieve your dream skin, here is a complete list of products that you must include in your skincare kit for healthy and nourished skin. The foundation of clear, healthy skin is religiously getting rid of all traces of makeup, dirt, oil and other impurities. 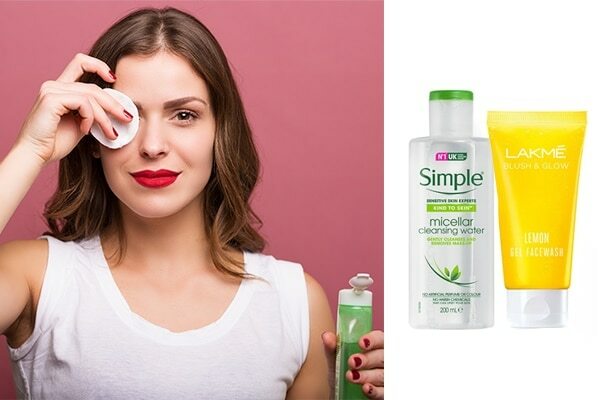 Using a gentle, yet effective makeup remover such as the Simple Kind to Skin Micellar Cleansing Water and following it up with a foaming cleanser such as the Lakmé Blush and Glow Lemon Face Wash is the key. This simple step helps clean pores and prevents acne. 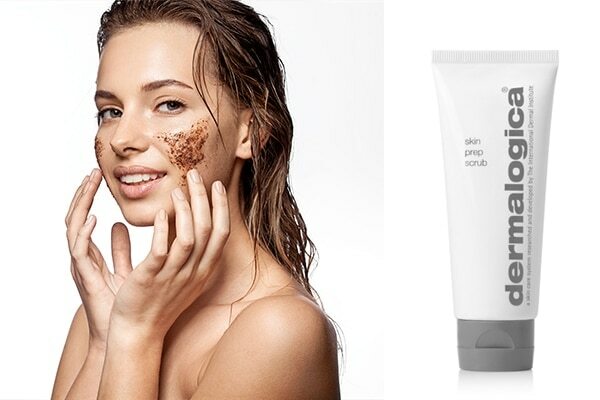 Scrubs help your skin look cleaner, smoother and more radiant as they slough away dead skin cells. The Dermalogica Skin Prep Scrub polishes skin, eliminates dulling surface debris, and helps your skin absorb moisturisers and serums better. Using a toner seems like a step you can ignore, but you must not. 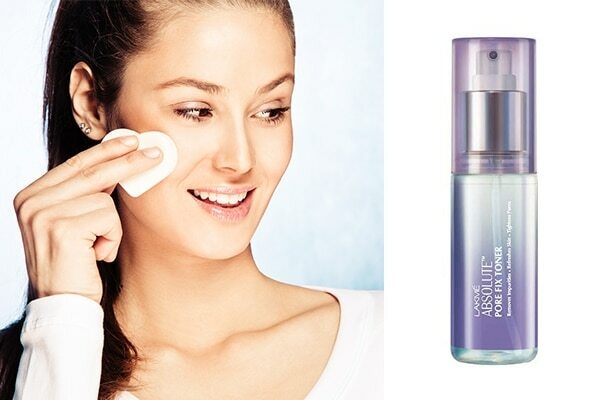 The Lakmé Absolute Pore Fix Tone tightens pores and helps the rest of your skincare products sink better into the skin and work more effectively. Moisturising your skin is the gateway to skin that looks and feels great. Moisturisers help lock in hydration for skin that looks healthy and plump. 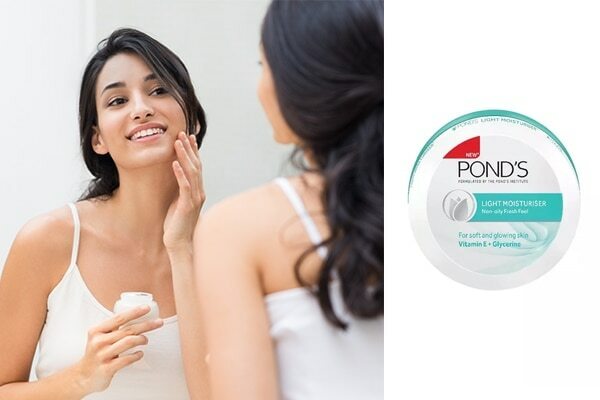 The Pond’s Light Moisturiser Non-Oily Fresh Feel is a water-based product that keeps your skin fresh and hydrated for long hours. Sunscreen is not just for a particular season or for when you’re at the beach. This is one step you should not avoid, if you want your skin to thank you a few years down the line. 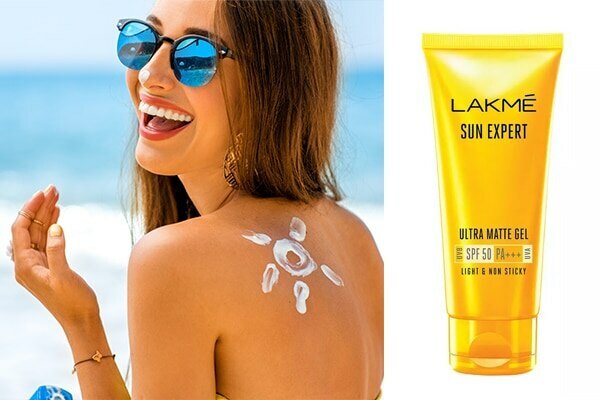 Lakmé Sun Expert Ultra Matte SPF 50 PA+++ Gel Sunscreen helps minimise UV damage and keeps ageing and sunspots at bay. Serums help stimulate cell growth and keep skin young and wrinkle free. 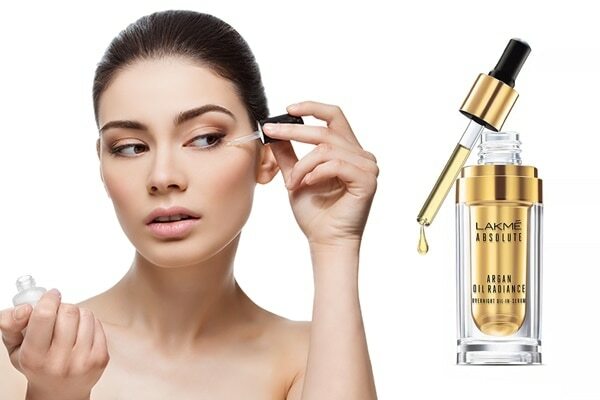 The Lakmé Absolute Argan Oil Radiance Overnight Oil-in-Serum helps condition and nourishes your skin, so that it looks clear and glowing each morning.